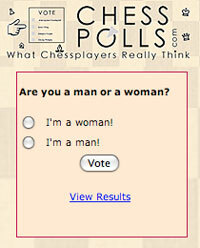 Everyday I get several emails from parents asking me what is the best way to introduce chess to theirs kids. How to make it fun and attract children to this wise game? My answer is try to make the first steps as cool as possible. 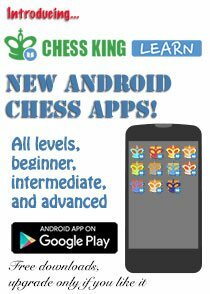 In order to make kids interested, parents should create challenges, games, puzzles, everything that will make kids want to learn more about chess. 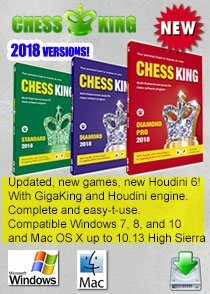 Being a chess educator as well as a teacher myself, I'm constantly looking for new and interactive ways to attract more children to this wonderful game. 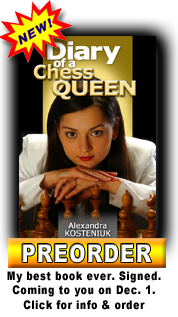 That's why some time ago I published a special interactive chess CD for kids - "Alexandra Teaches Chess" both for PC's and for Macs (both versions on the same CD). 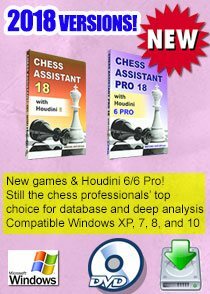 It's a fun and fascinating game for children which leads them from the very first steps on the chess board to the first moves and games that they will be able to play after going over this CD. I purchased your software for my daughter. 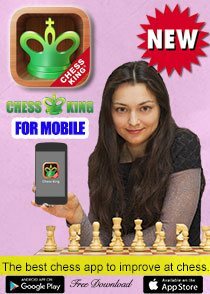 I have been teaching her myself and she is doing well but the addition of your software in her training has made a big jump in her enjoyment of the game. I have included a shot of her practicing. I thank you for being such a positive role model and mentor to so many people. 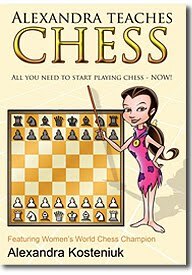 So if you'd like to introduce your child to the wonderful game of chess, I can recommend to buy my "Alexandra Teaches Chess" PC/Mac Interactive CD. Your child is guaranteed to have many hours of fun learning chess. 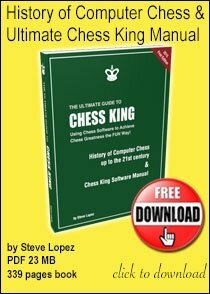 Special bonus by request, free Autographed magazine "Chess Life for Kids"! Alexandra what a wonderful idea! 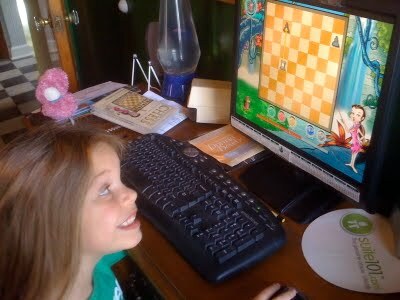 I am sure because of your efforts more children will begin to play chess! That is such a beautiful photograph of his daughter! You certainly are creative Alexandra,best wishes.